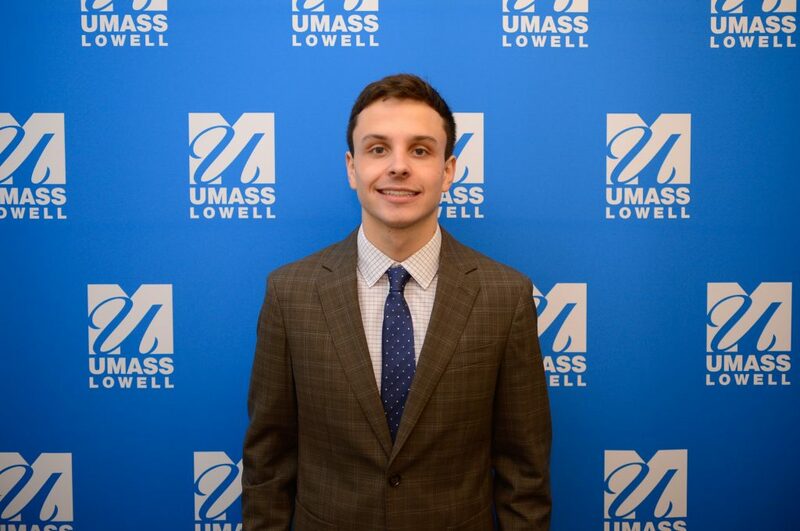 Cox Capital Management is pleased to welcome UMass Lowell junior Harrison Oakes as the newest research intern. Originally from Reading, MA, Harrison has maintained a near perfect GPA while majoring in Business Administration with concentrations in Finance and Accounting. He is a Dean’s List student and a member of the Beta Sigma Gamma Honors Society. Further, Harrison has previously completed internships with MFS Investment Management in Boston, MA and Community Teamwork in Lowell, MA. Over the next few months, Harrison will get hands on experience researching individual companies, learning portfolio management strategies, and analyzing economic data. A graduate of Reading Memorial High School, he was captain of the wrestling team during his senior year and his hobbies include skiing and running. This entry was posted in Press Release, Team News and tagged Cox Capital Management Internship Program, Harrison Oakes, Research Intern on January 24, 2019 by admin.